YOUNGSTRS MAGAZINE is the Official Magazine of East Coast Starz! The Cover Model Search is ON at Take 11! 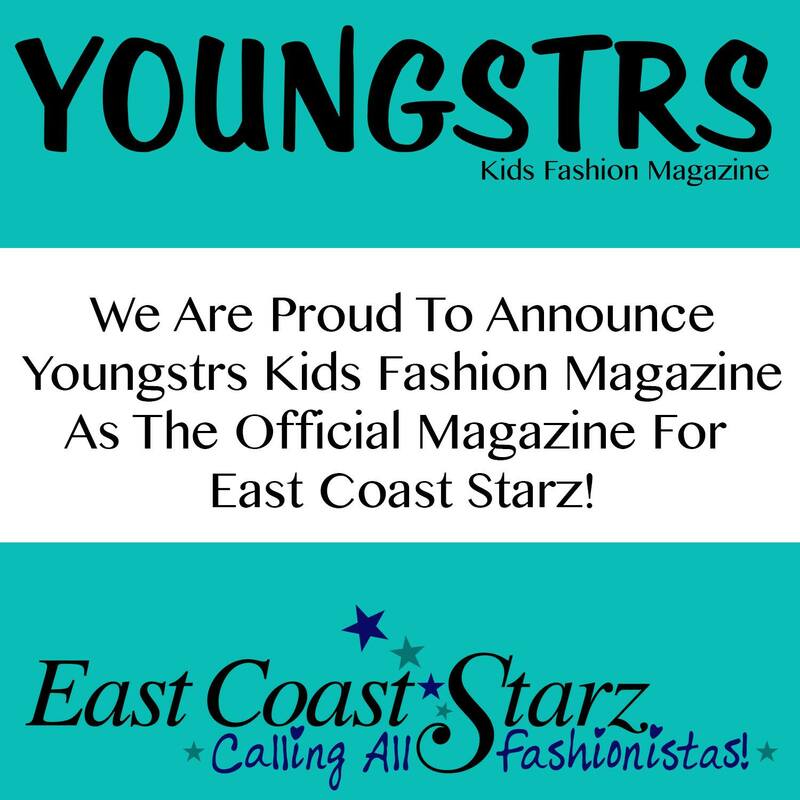 We are so excited to announce that YOUNGSTRS MAGAZINE is the Official Magazine of East Coast Starz and Take 11! They will be attending our event May 15th and scouting their next cover model right from the glowing pink runway! You can be just like Jaelynn Polanco who had her dream of becoming a cover model come true after she attended Take 10! How gorgeous does she look on this cover wearing Bound by the Crown Couture?! Congratulations Jaelynn! Meet our Youngsters Team , a group of dedicated creative fashionistas and directors in the fashion industry! May 12, 2016 | Comments Off on YOUNGSTRS MAGAZINE is the Official Magazine of East Coast Starz!